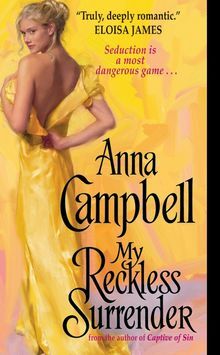 Always a voracious reader, Anna Campbell decided when she was a child that she wanted to be a writer. 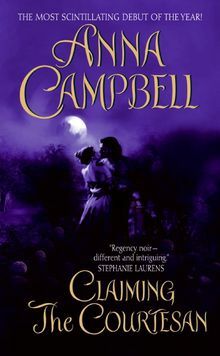 Her historical romances have been critically acclaimed and have won numerous awards, including the Australian Romance Readers’ Favourite Australian Romance Author from 2009 to 2012, and Favourite Historical Romance for Seven Nights in a Rogue’s Bed , Untouched, Captive of Sin and My Reckless Surrender. Seven Nights in a Rogue’s Bed also won Best First Meeting of a Couple, Best Love Scene and Best Cover for 2012. Anna lives in Queensland.